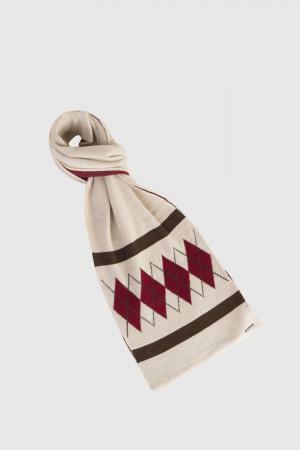 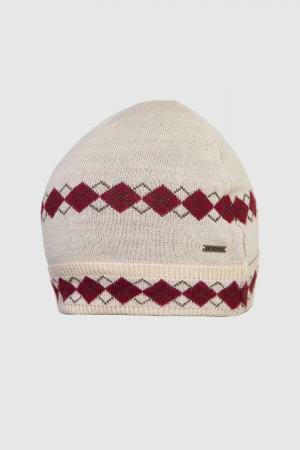 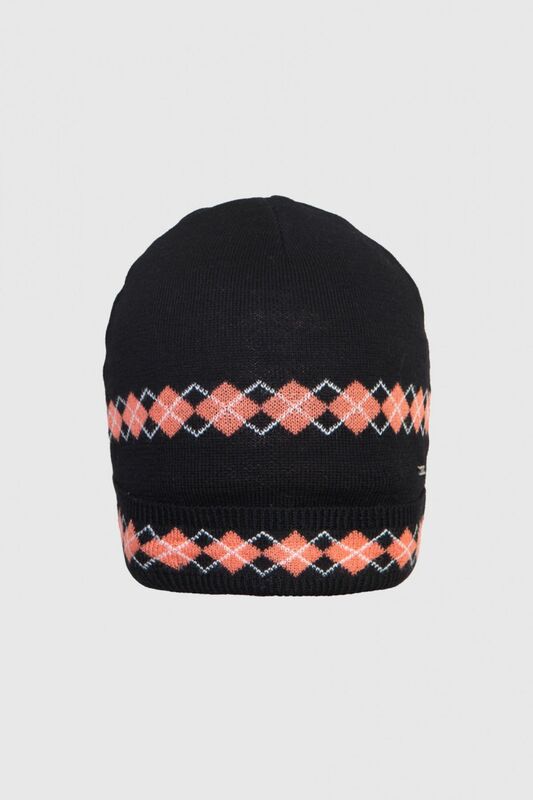 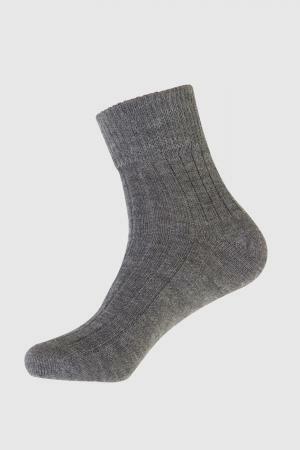 Woollen argyle checks Kosha cap, a great pick for your winter wardrobe. 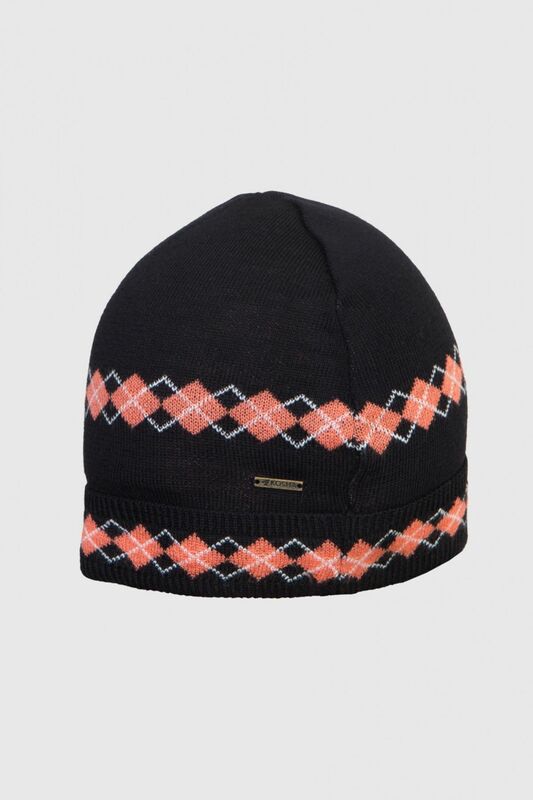 This cap will add to your winter outfit giving an overall elegant look. 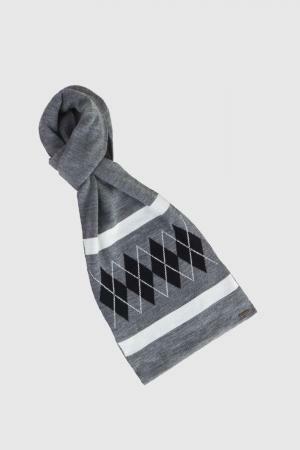 Amalgamation of style and protection.